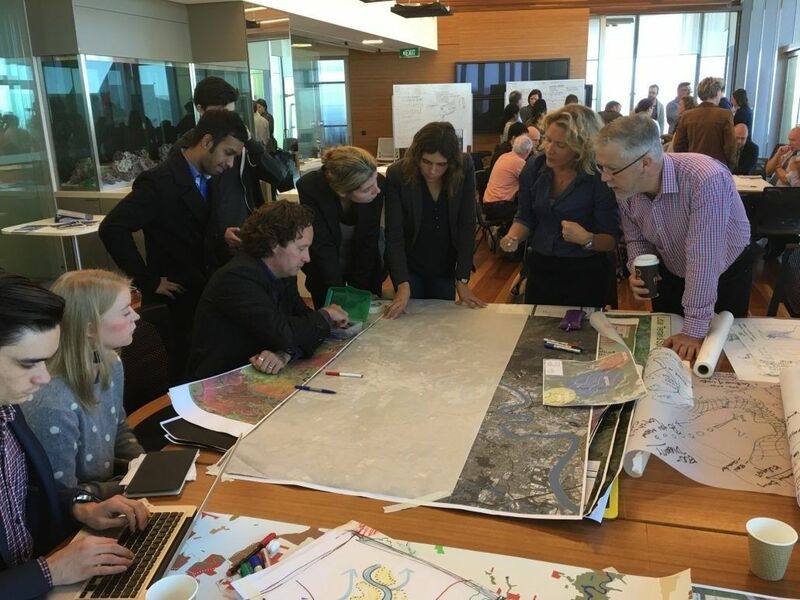 The first of its type in Australia, South-East Queensland WaterFutures brought together 171 professionals over 5 days in August, 2016 using design thinking to collaboratively develop a holistic framework to issues around water in the region. Piet Filet was one of the main organisers and moderators of the program. In addition a group of 22 masters student from the UQ School of Architecture joined the workshop to offer some additional support in developing the drawings, fact checking and adding to the mix of possible future options.